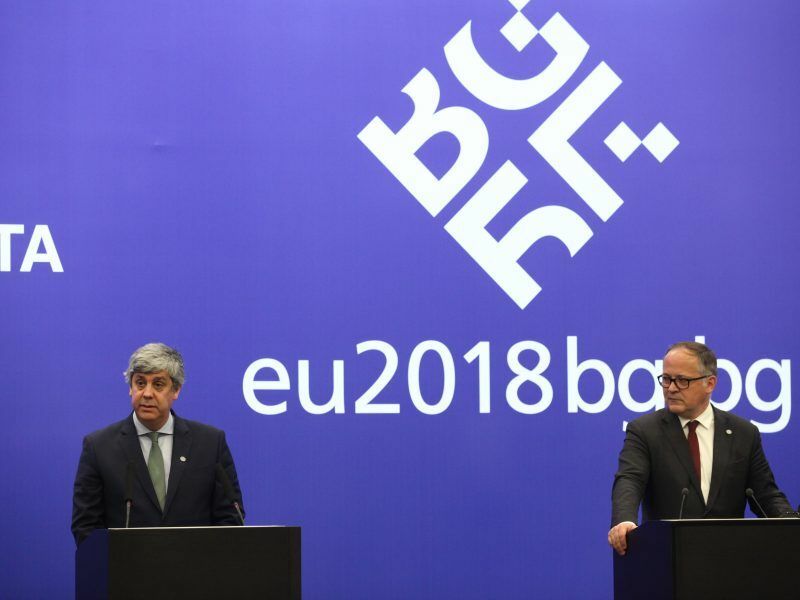 Greece is due to exit the rescue programme – its third since 2010 – in August, and its partners in the bloc are anxious to ensure it can do so on a financially sustainable basis. “We will decide on all that is needed to ensure a successful exit… by August. 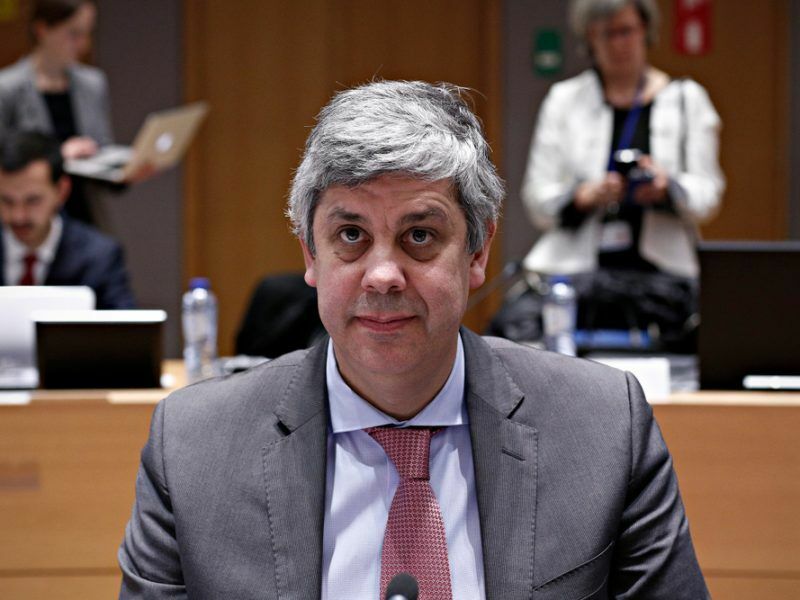 This is our top priority regarding Greece,” Eurogroup head Mario Centeno told a news conference. 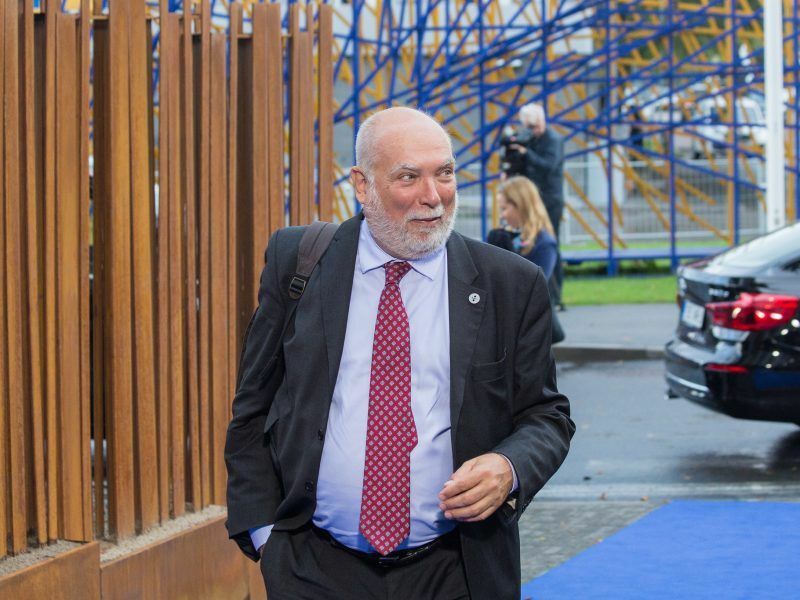 For the 21 June talks to be successful, Athens has to pursue the last reforms agreed with eurozone creditors to put its economy on a firmer growth path. “That is a crucial element for the conclusion of the programme,” he said. If Greece delivers on the final batch of reforms, the eurozone will be able to disburse new loans that will not only cover its immediate needs, but also create a cash buffer to keep it liquid after the bailout ends. While the amount of that last disbursement has not been decided, eurozone lenders want it to keep Greece covered for 12 to 18 months. This would help the country return to debt markets more easily after it was cut off in 2010. Eurozone lenders, Greece’s biggest creditors, are also set to decide in June what form of debt relief to grant Greece. 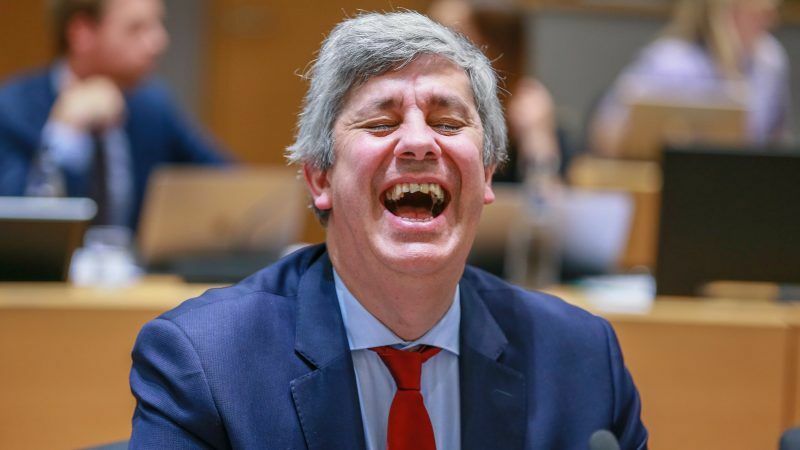 The ministers asked the eurozone bailout fund ESM, the European Commission and the European Central Bank on Thursday to prepare a debt sustainability analysis to inform their discussions. Debt servicing would be linked to GDP – the faster the Greek economy expands, the higher the repayments, eurozone finance ministers have said. Because Greece will not have used all the money earmarked for it in its latest bailout, possibly up to 27 billion euros, some funds could be used by the eurozone to replace much more expensive IMF loans to Greece with its own, cheaper credit. While there has been no discussion of a reduction of the nominal value of the Greek debt, Greece might also receive back the profits made by eurozone national central banks on their portfolios of Greek bonds and see maturities and grace periods on eurozone loans extended.